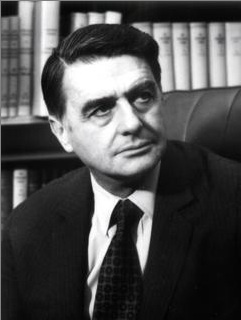 Edwin Land was an American physicist and inventor of Polaroid, a cheap and adaptable means of polarizing light (1932), and the Polaroid Land camera (1947). In 1937 he set up the Polaroid Corporation to manufacture scientific instruments and antiglare sunglasses incorporating Polaroid. See polarized light.